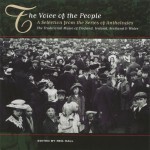 Volume 4 of The Voice of The People. 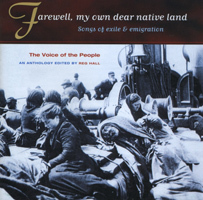 Songs of exile and emigration. 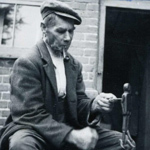 The Voice of the People is a tremendous collection of Traditional Music recordings from the British Isles – England, Ireland, Scotland & Wales. 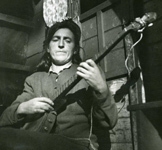 The series runs to 20 CDs and presents an extensive and varied picture of traditional singing, instrumental music-making and dancing throughout the course of the 20th century. 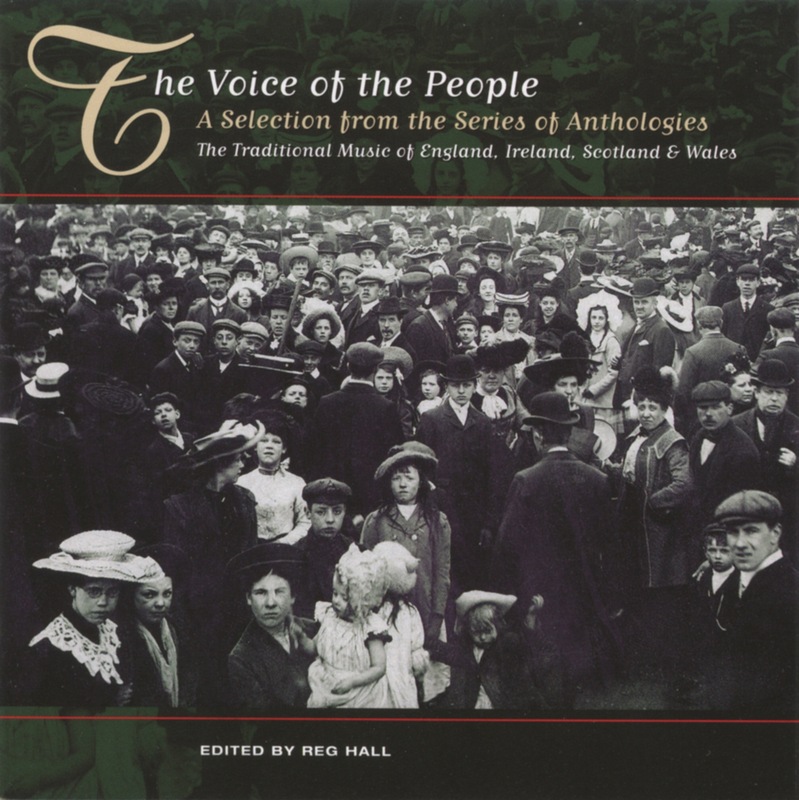 This specially priced twenty-track introduction to the Voice of the People series features a track from each of the original 20 albums together with an introductory note.